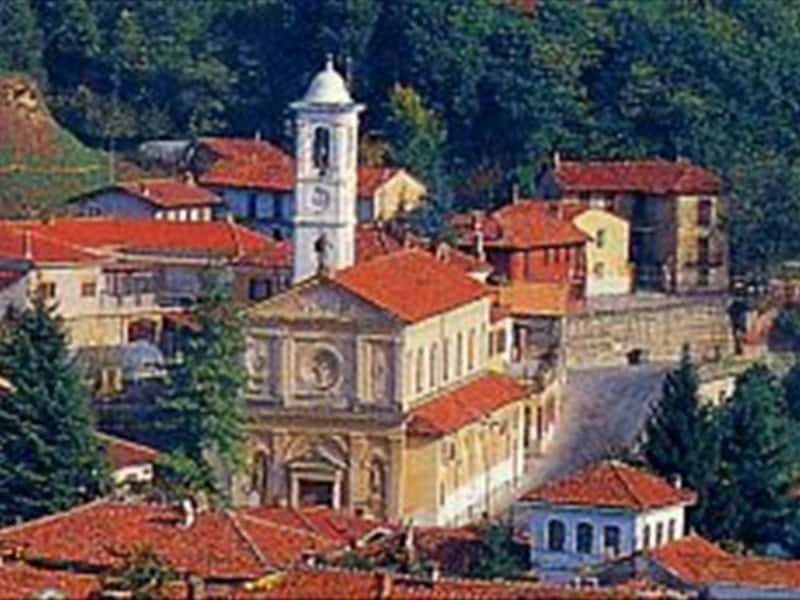 The name derives from the Latin word "mons" (mountain) while the second part the name of the Roero family, that ruled the fief here for a long while in the Middle Ages. Municipality in the province of Cuneo, located on the border with the territory of Turin, the territory has a mainly touristic vocation: but significant and decisive for the local economy is also the cultivation of vegetables, fruits, chestnuts and grapes (from which are produced excellent wines such as: Nebbiolo, Barbera and Arneis). Another important source of income comes from the trading of timber. Between the XI and XII centuries, the town was ceded by Henry III to the Bishop of Asti, who assigned the domain to the Earl of Biandrate. The latter had a castle built, which became in 1158 the Winter residence of Frederick Barbarossa. The Biandrate Family ruled over the territories until the end of the XIII century, a period in which, defeated by the troops of the city of Asti, the castle was sold to the Roero, who became Lords of Santo Stefano and Monteu and ordered, in the XV century, the building a new mansion to replace the one ceded to them by the Biandrate. After passing under the dominion of other feudal lords, in the late XVIII century it became property of the Savoy. - the castle of the Roero, located in a dominant position, has submitted several alterations over the centuries. The building partially collapsed in the XVI century and suffered extensive damage due to an earthquake in 1887. Inside are preserved original frescoes of the XVII century and capitals of the XIV century. This town web page has been visited 21,849 times.